This book has a unique view of the birth of Jesus. The story is told from the perspective of the Manger in which the Christ Child was placed. Why has no one thought of this approach before? 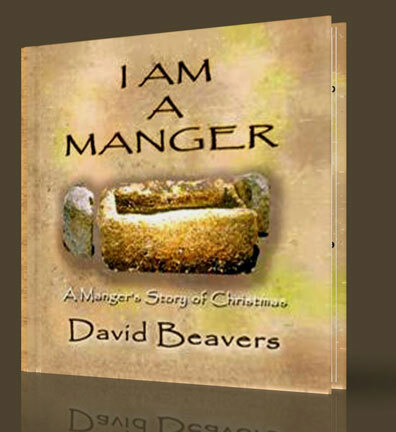 It is a mystery, but this book solves not only the manger mystery, it points out many other previously overlooked facts about the times of the Messiah's birth.